Processing your business’s payroll seems like a simple task from the outside, but undertaking that function internally can entail more time than you or your staff have available. Due to frequent changes in state and federal laws, the need to develop and maintain a payroll process that works for your business and its evolving needs is critical. 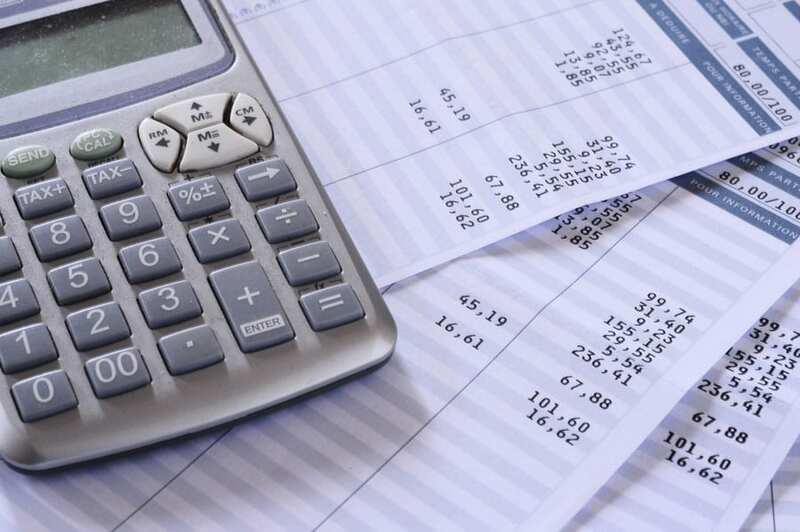 Payroll processing has become a specialized function that requires an experienced professional. Mistakes or misunderstanding reporting compliance requirements can become very costly to your business. Don’t let payroll processing hold your business back. If you’re a business in northeast Iowa, it’s time to take back your time and take away the stress of regular payroll processing by trusting your payroll to the experts at Gosling & Company, P.C. Contact us today!